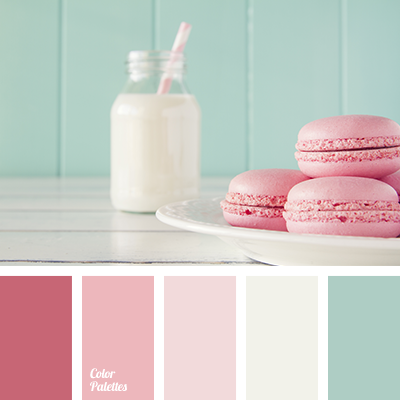 Warm pastel tones of this color scheme serve for one’s peace of mind. 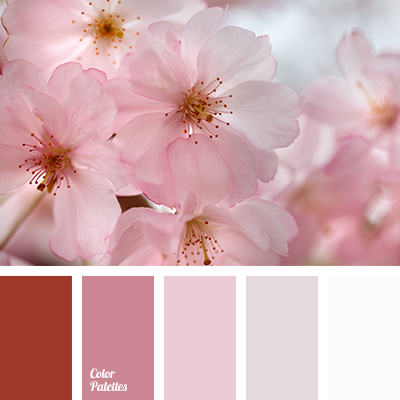 All colors are gentle, and you will not see aggressive and heavy tones. 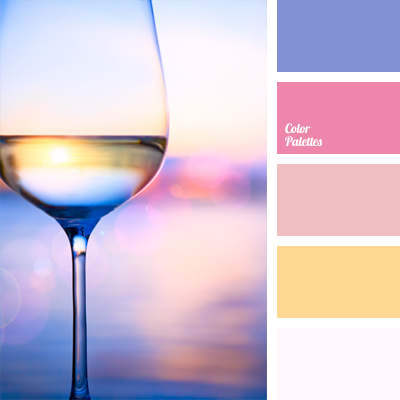 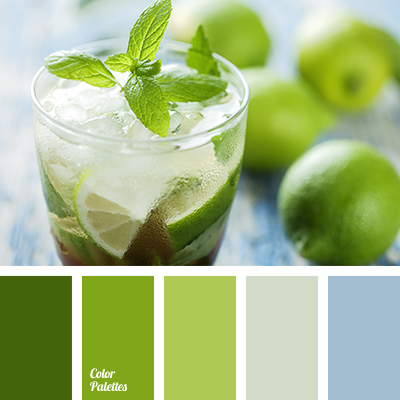 This color combination can be used to decorate a cozy café or interior of a country gazebo. 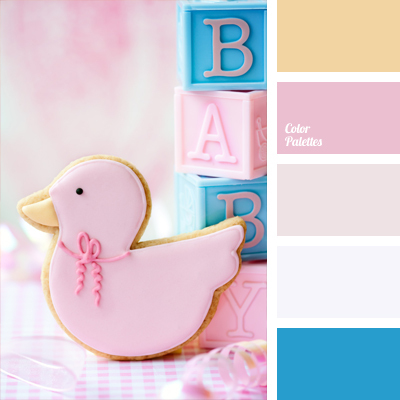 The palette may as well be relevant for bedrooms.